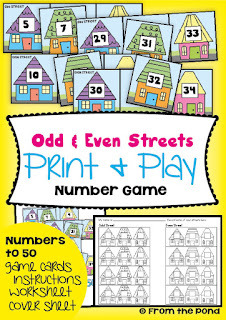 Learning odd and even numbers can be brightened up with some fun and engaging resources. 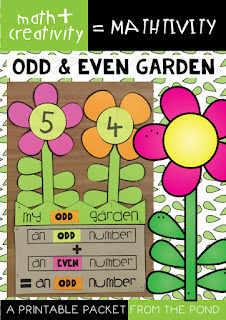 I've added a few new printables to my 'odd and even' collection! 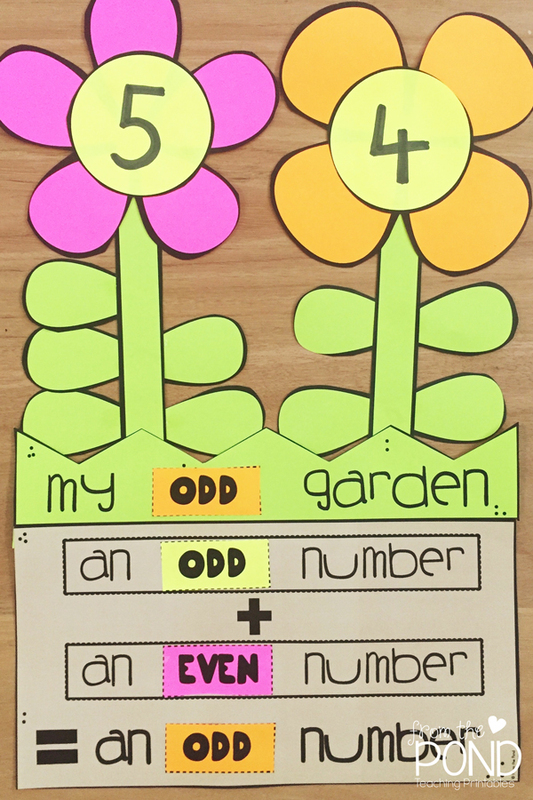 A mathtivity "Odd and Even Garden" will help your students understand how combining numbers may form odd or even numbers, and the conditions needed for a number to be identified as one or the other. 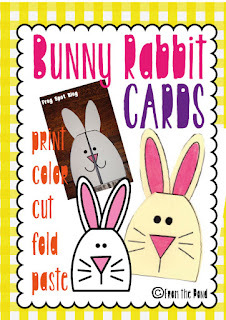 You can support the learning in this creative activity with some task cards (or use as 'write'n'wipe' cards). 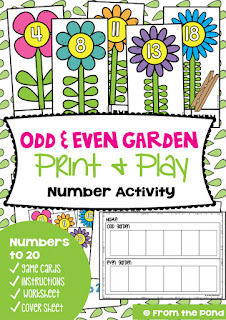 As with all my 'print and play' activities, there is a worksheet and cover page included. or an 'oldie and goodie' (perhaps featuring some of my very earliest self-made graphics) "Odd Tree". 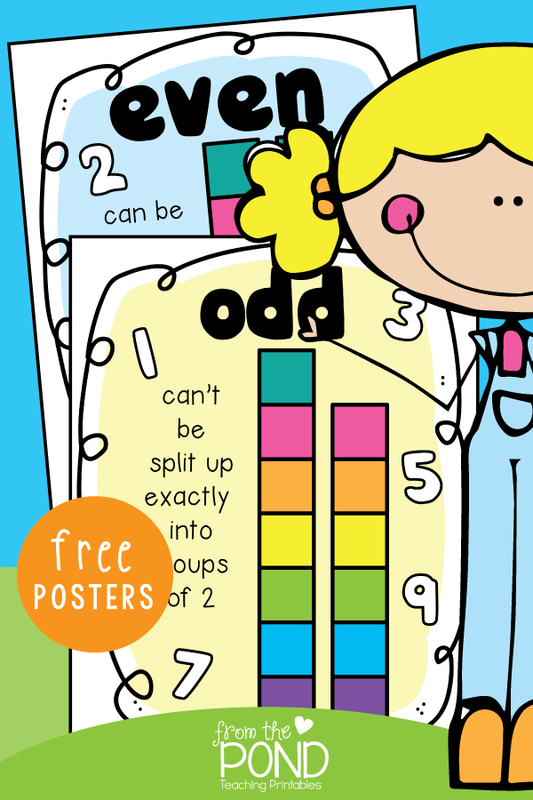 I've also prepared this new file to help you introduce the concept of odd and even with classroom posters. You can download them for FREE from my google drive. 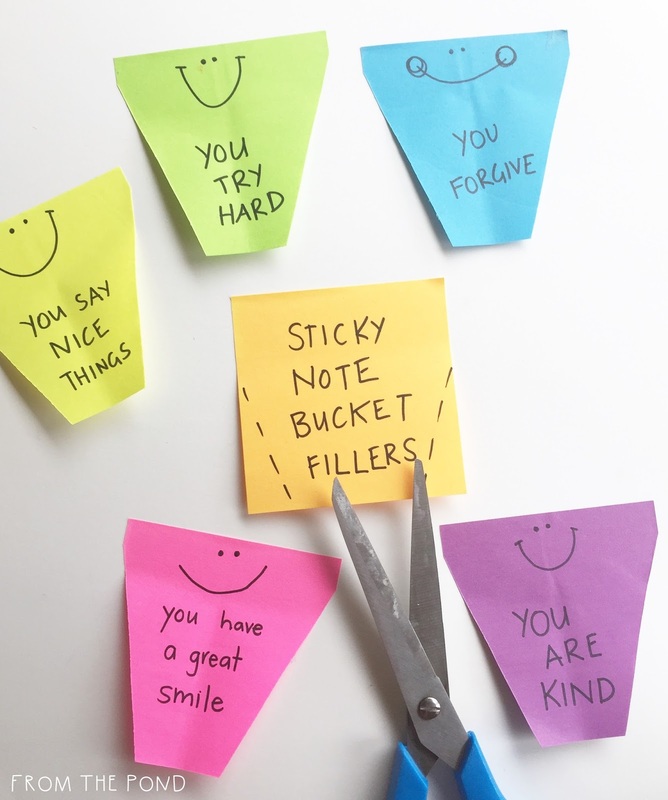 We made 'sticky note buckets' through the week. I wrote the name of child on each and stuck them on the blackboard. Each child selected one and wrote something to 'fill the bucket' of that student. We returned them to the board and read them out throughout the day. 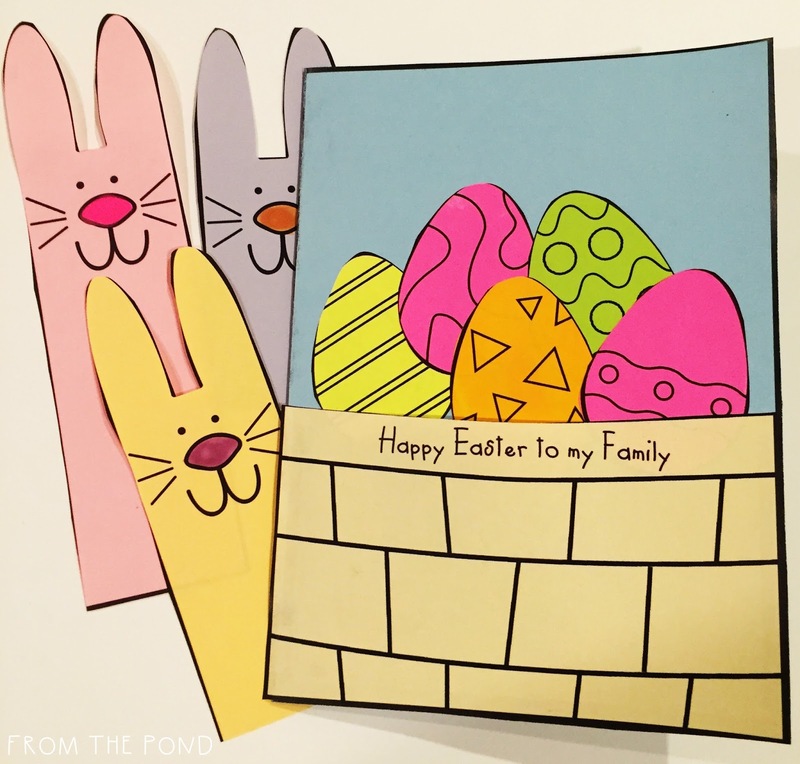 I just snipped down the sides of a wad of sticky-notes and they were ready in minutes. My blackboard message was inspired by the bucket whiteboard project shared my Miss 5th on Instagram. I have a few darlings struggling with friendship. It is something that has always challenged me in my teaching - the social stuff. I have always wanted to just shower my students with fairy dust that will instantly give them the knowledge and understanding that comes with age. The knowledge that what other people think, say or do should not matter to how you see yourself. How I wish it could be that way! Until that is possible, the only thing we can do as teachers, is keep building them up with the strategies to get along with people. To help them achieve the confidence and the resilience to shake off any negativity they feel is coming their way. I am going to keep talking about friendship with my kiddos and hope that some little gem of wisdom gets remembered and the ideas start to make a difference. I think it is also important that they begin to understand that the negativity is part of life, and always going to be there. Be strong enough to learn to live despite it. Isn't this the ultimate in achievement? Nobody is 100% rainbows and cupcakes. A friend is allowed to have a whinge, explore sarcasm and humour. Vent. Complain. Challenge. I want to teach my children not to react to every situation, but to be calm, accept, deal, forgive and grow. Isn't that what we do as adults? I want my students who are stuck in a pattern of only recognizing the bad things coming their way to look out for good stuff. To trust and have faith that life can be sweet and simple - you might just need to point your bucket in a different direction. 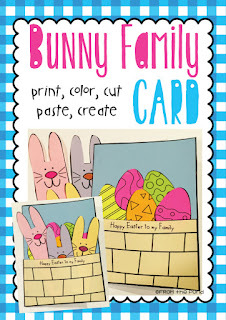 I searched and searched for a suitable, fun, modern card for a student's family. In the end, it was quicker to make one! 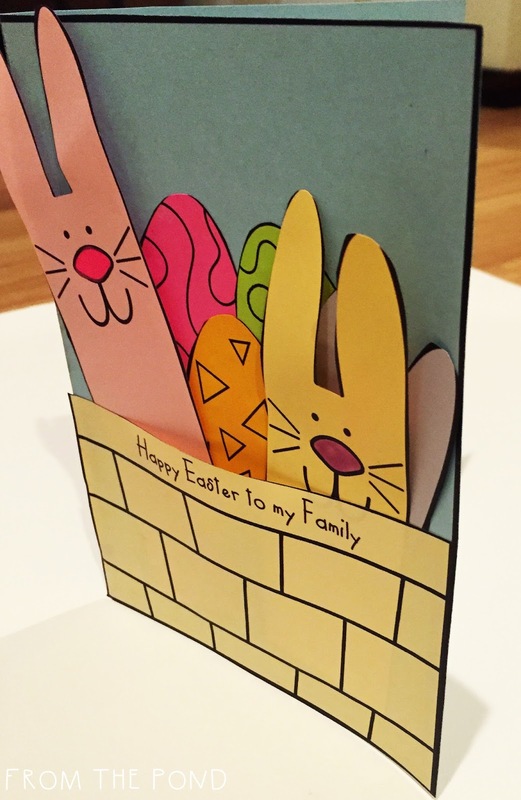 Students can make their own 'family of bunnies' to represent their own family, and then slide them into the pocket pouch on the front of their card. 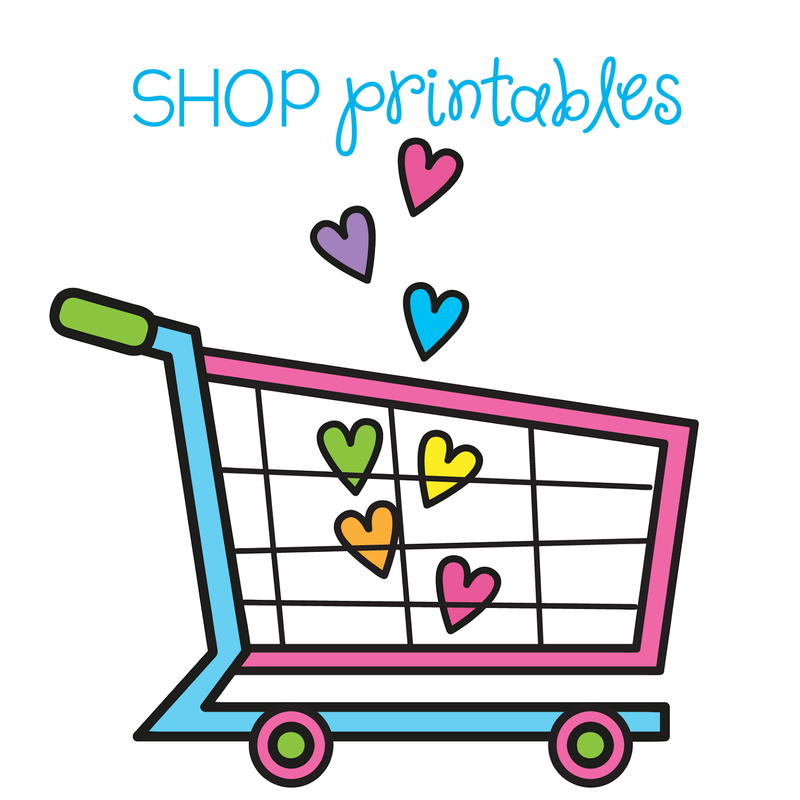 I have listed this printable packet in my TpT store and it is on sale for today! Hi sweet friends! 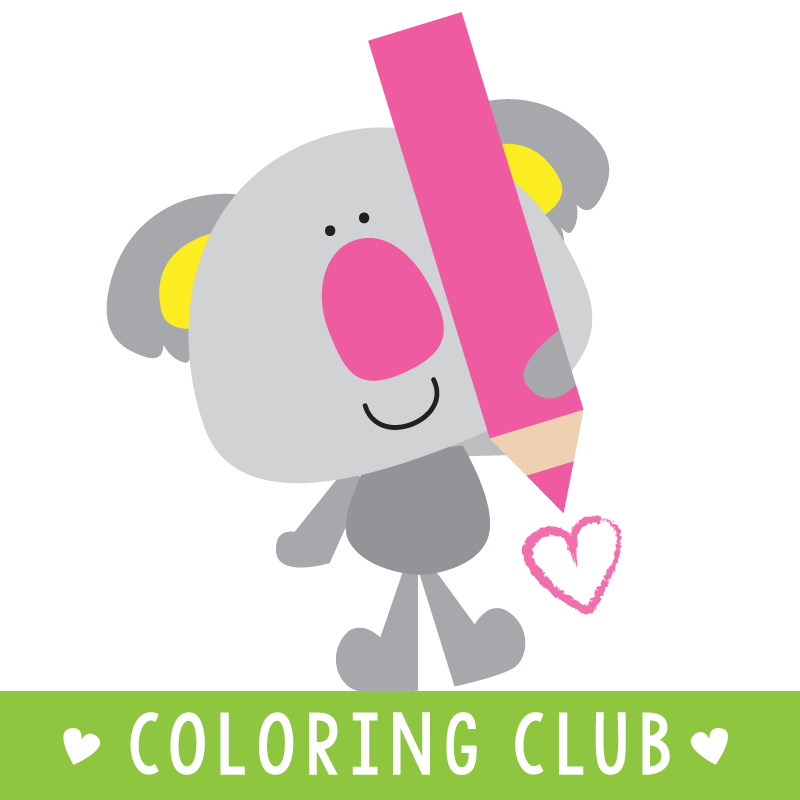 It is so nice to be able to blog today with some clipart news. 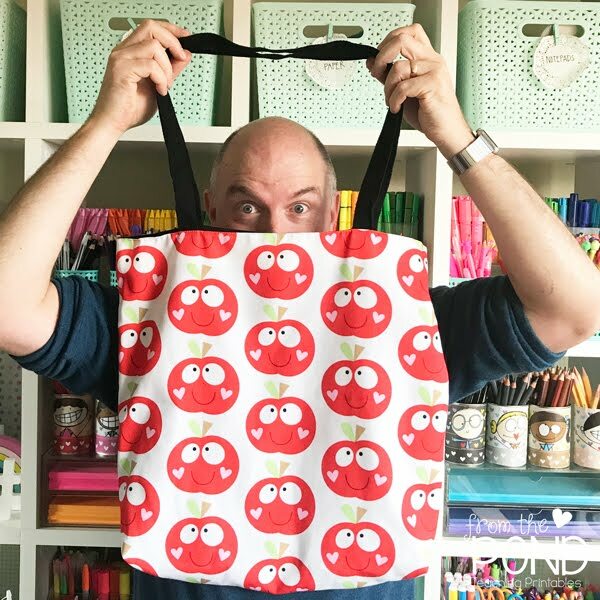 I have revised a few sets this week - if you have purchased these in the past, you just need to revisit your 'My Purchases" tab on TpT and you can download the new collections. 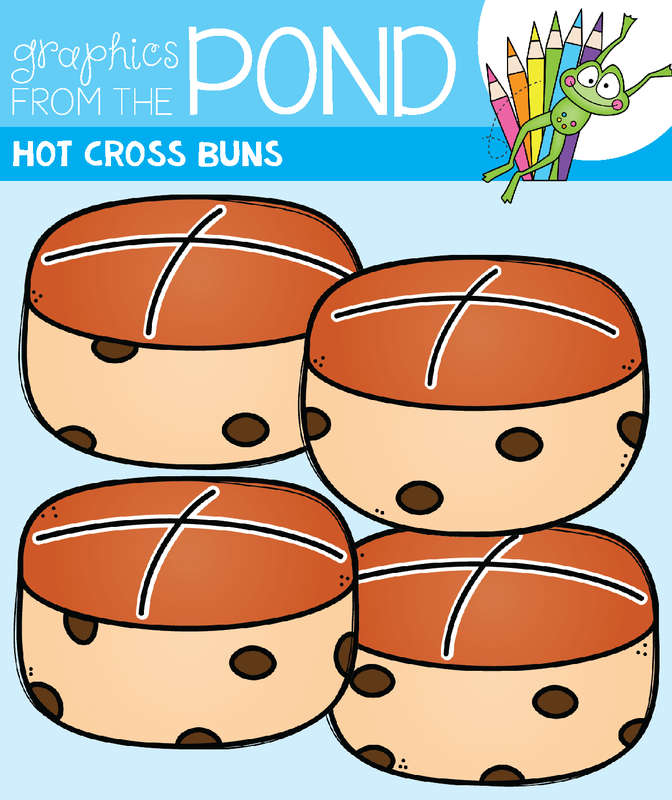 ... as well as the Hot Cross Buns set. 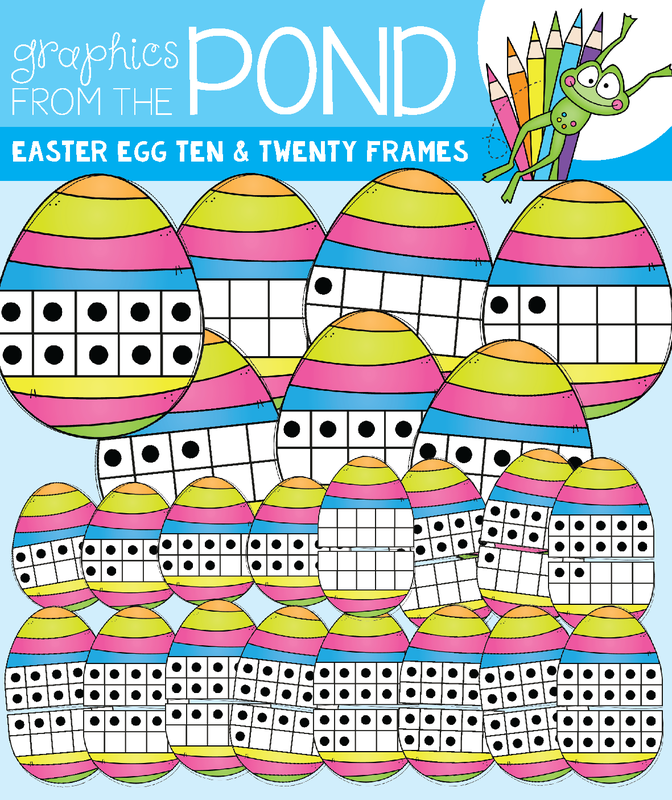 I listed a new set for ten and twenty frames - an Easter Egg version. 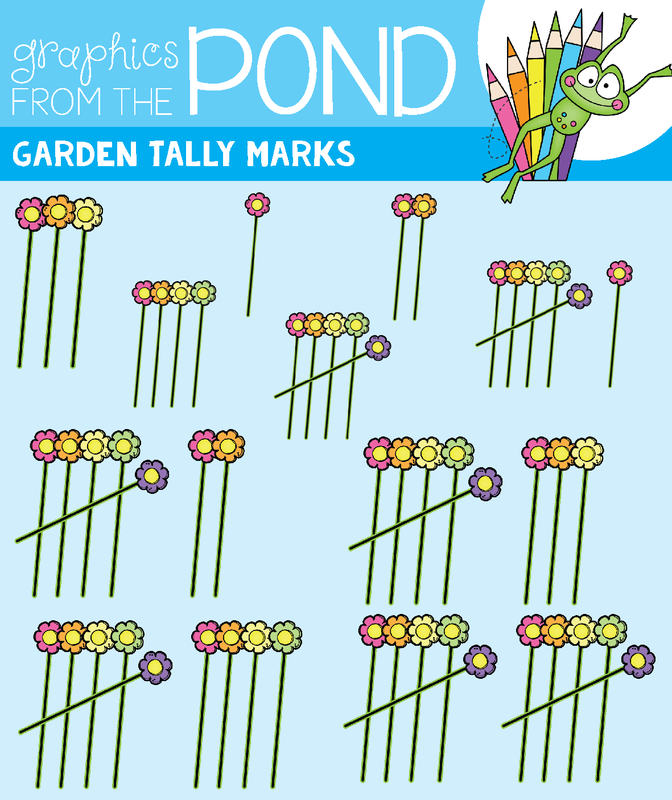 And a spring garden version of tally marks! 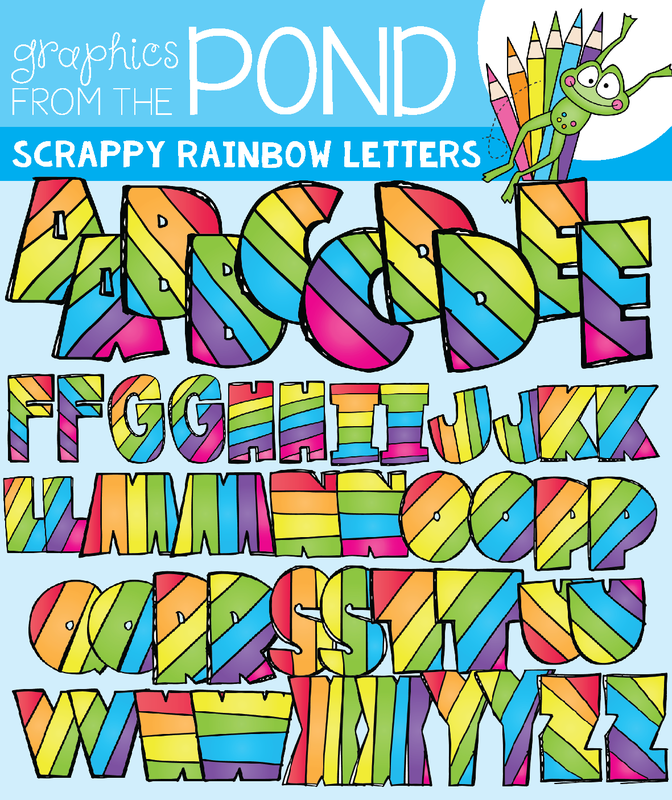 Scrappy Rainbow Letters will make your covers explode with color! 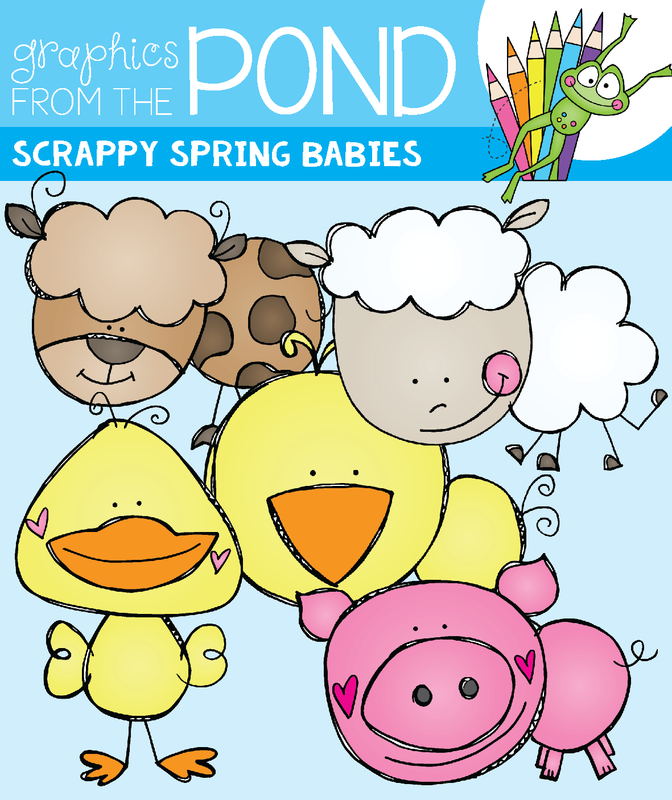 and drew some new cuties for my Scrappy Spring Babies set. 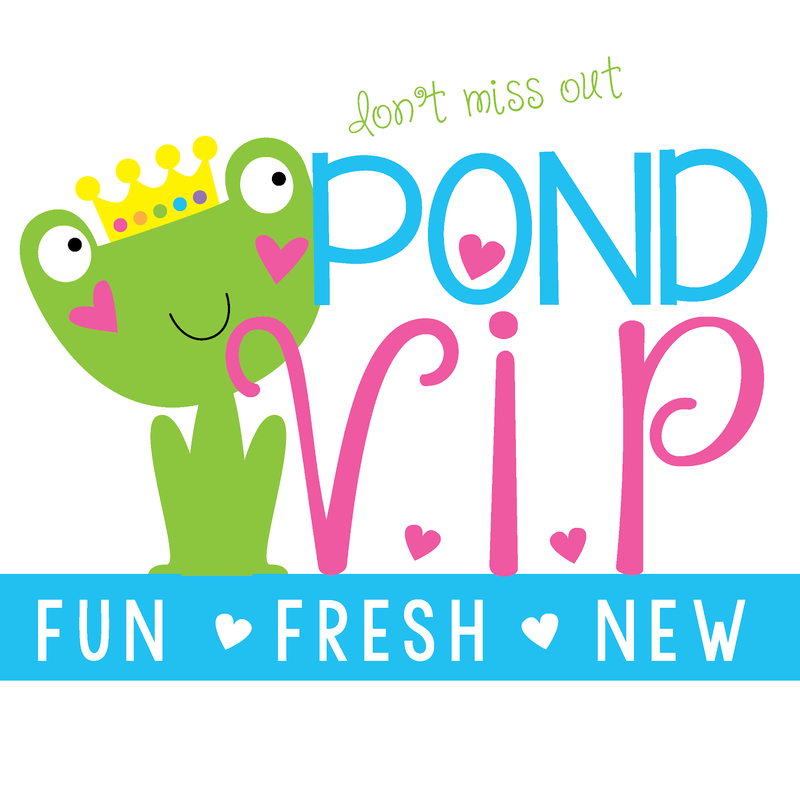 I am in the middle of a new freebie set, so stay tuned to my Facebook page to hear about it! As always, thank you so much for stopping by, I hope you have a fantastic day! 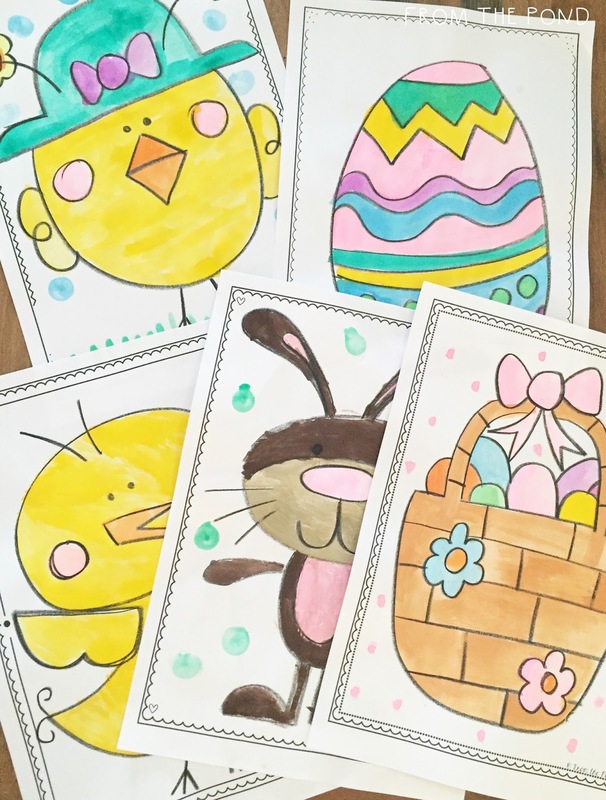 We love to do drawings and paintings! 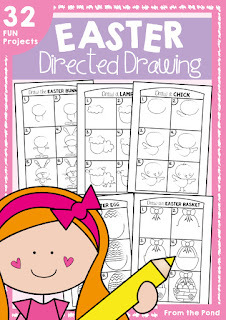 I've added an Easter directed drawing packet to my TpT store. 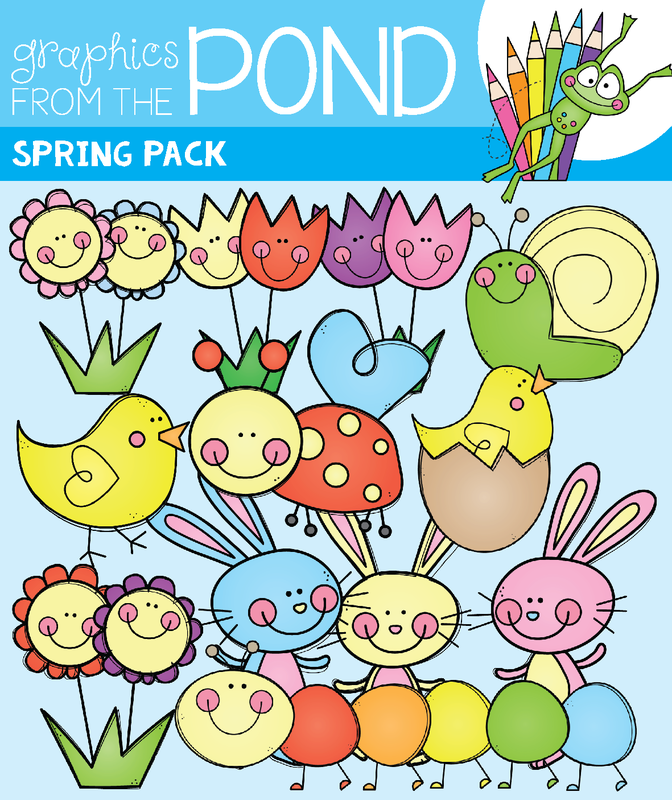 It includes 5 different artworks that can each be completed in 4 different ways. 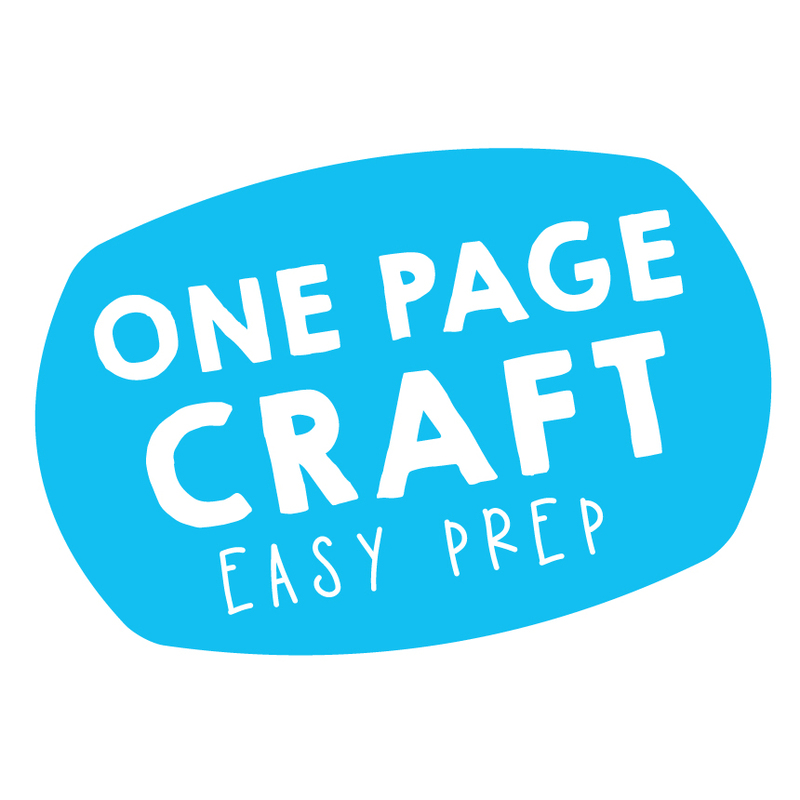 I've also created a bonus project and loaded it into Google Drive for you! This little chick is ready for the Easter Hat Parade with her cute little bonnet! 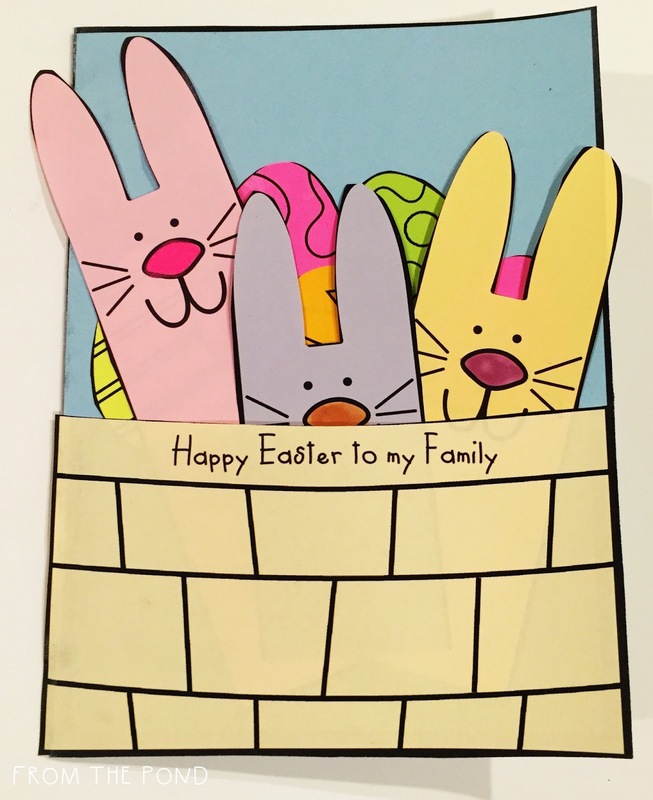 I've also added a new craftivity to my store and my Paper Craft Bundle. 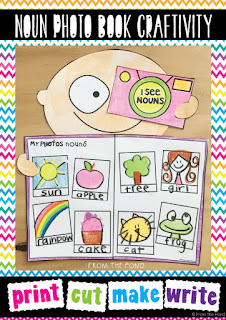 It will help you explain and teach nouns to your students. 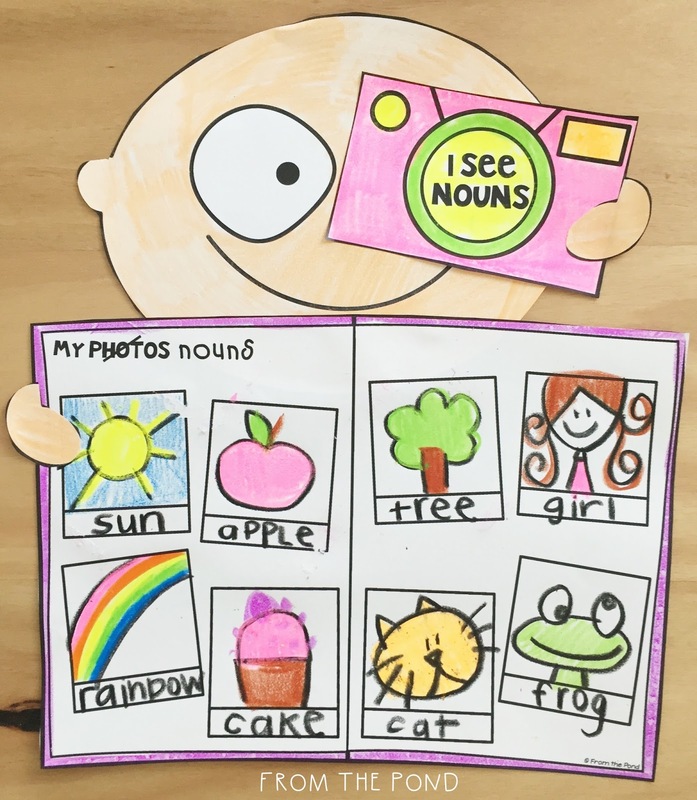 Tell them that nouns (are mostly) things that we can take a photo of! Thank you so much for stopping by - I hope you have a wonderful day! 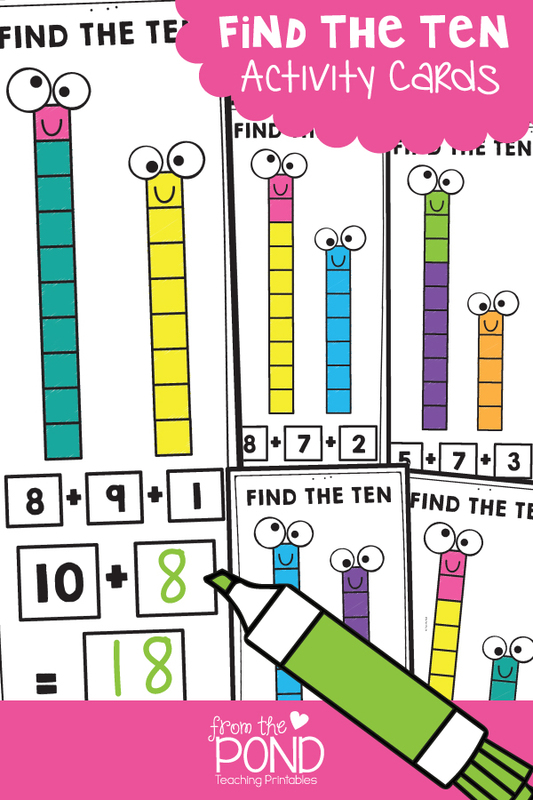 I'd love to share with you today a fun worksheet that I created to help our little mathematicians get into the habit of 'finding a ten' when they attempt to solve an addition. You might call this 'bridging to ten' in your math program. 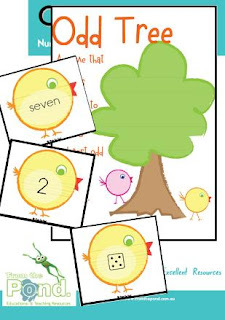 Tell your students to look for the 2 numbers on each caterpillar that combine to make ten. 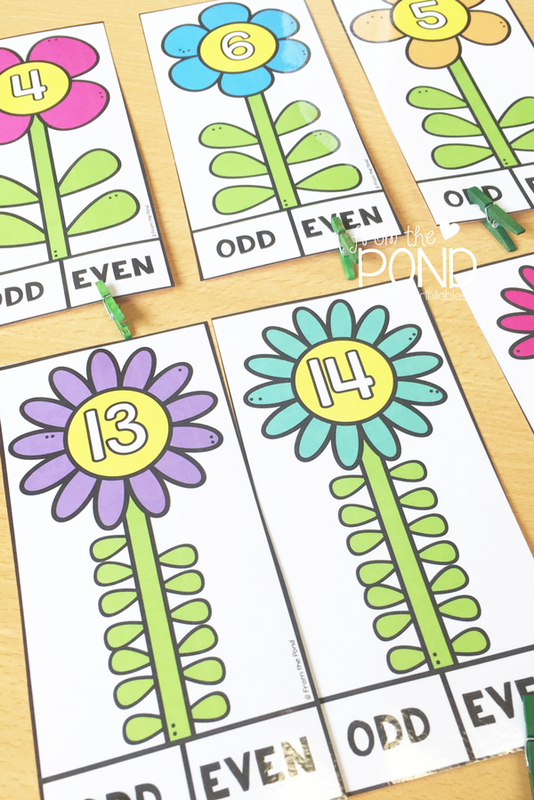 They color these 2 numbers and use them to quickly solve the addition. Tell them to think of the 10 and then add on the other number. Head to the bottom of this post for the download. 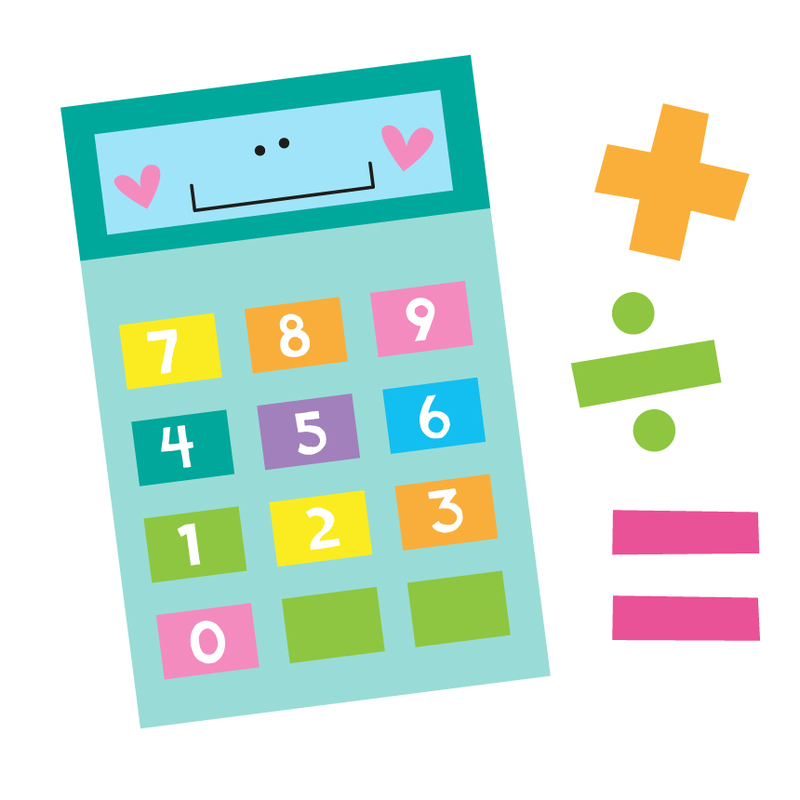 In our TpT store, we offer a printable math center for this skill also. 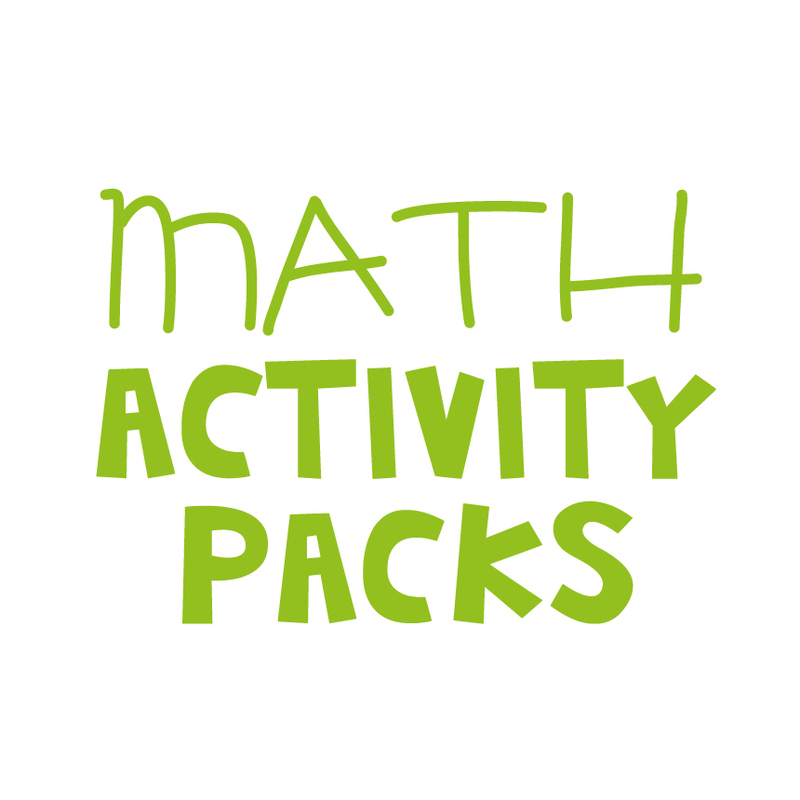 This packet will allow you to print and make an activity card set (40 cards) to help your students solve a 3 number addition problem, by first making/finding 'a ten'. 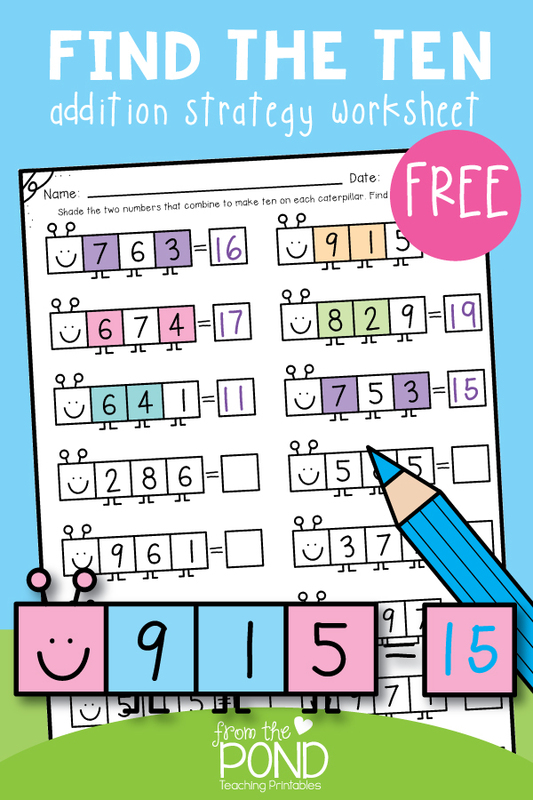 Use the cards as 'write and wipe cards' or task cards by using the accompanying worksheet. 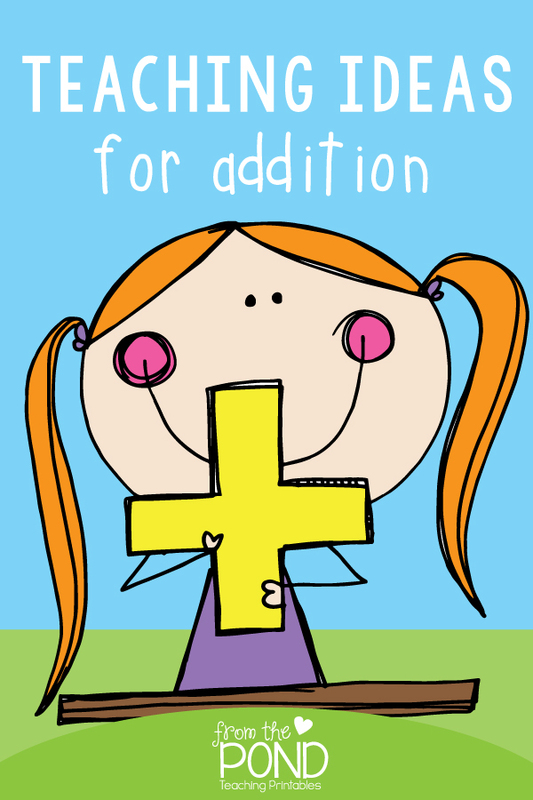 Be sure to follow our Pinterest 'addition' pin board for more wonderful ideas for making addition fun. We pin every day and strive to deliver you creative and practical ideas. 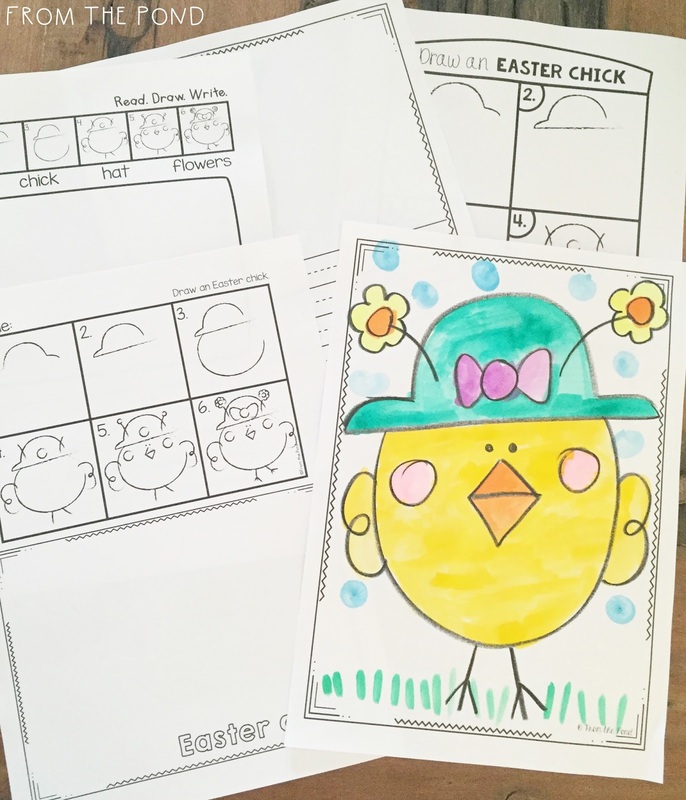 Download our free worksheet from Google Drive HERE to use in your classroom. 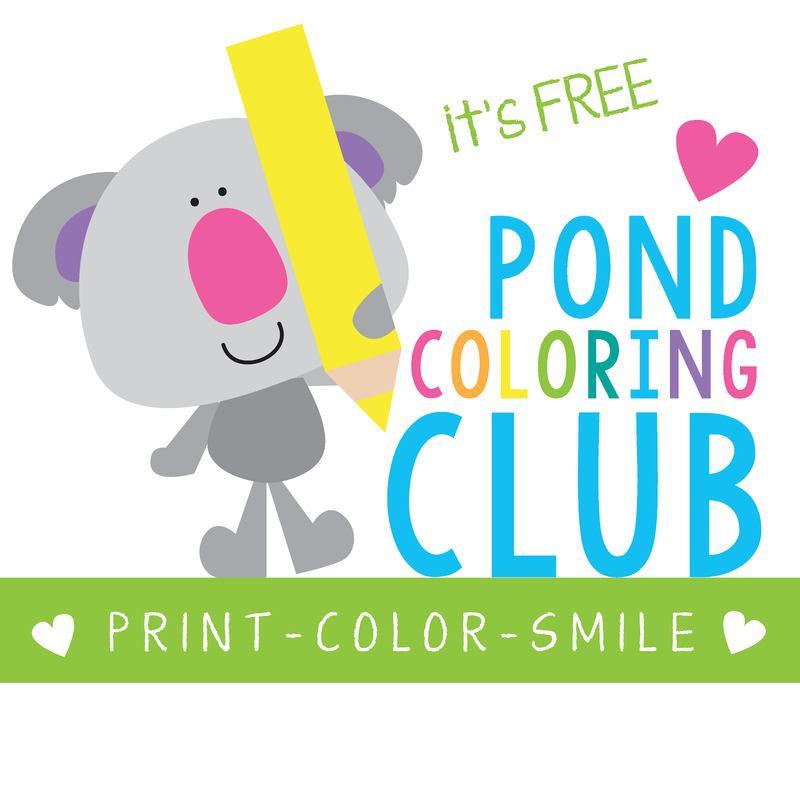 Have a wonderful day and thank you so much for stopping by to learn more about our printables. Hi friends - hope your week is going as gloriously as mine. Hello Autumn. I love you. Goodbye half-way-point-in-the-first-term-of-my-most-favorite-year-of-teaching-ever! I made it! 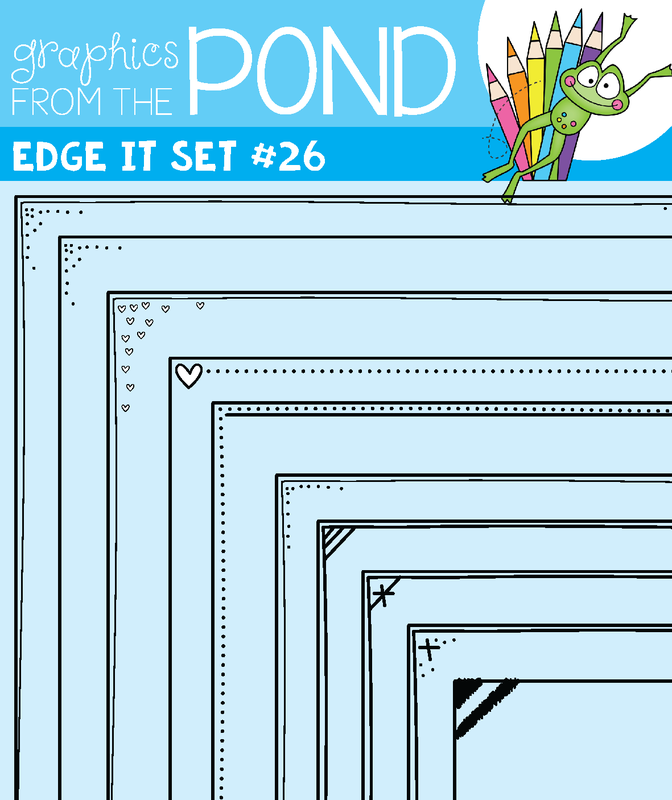 I also love making doodle-ey, decorative pretty-upy frames for worksheet pages. Blame my teachers back-in-the-day who let me sit and doodle all down the sides of my notebook pages. Good practice I guess (yeah, yeah, 'practise' for those of you in Australia, I am a funny hybrid of spellings nowadays). 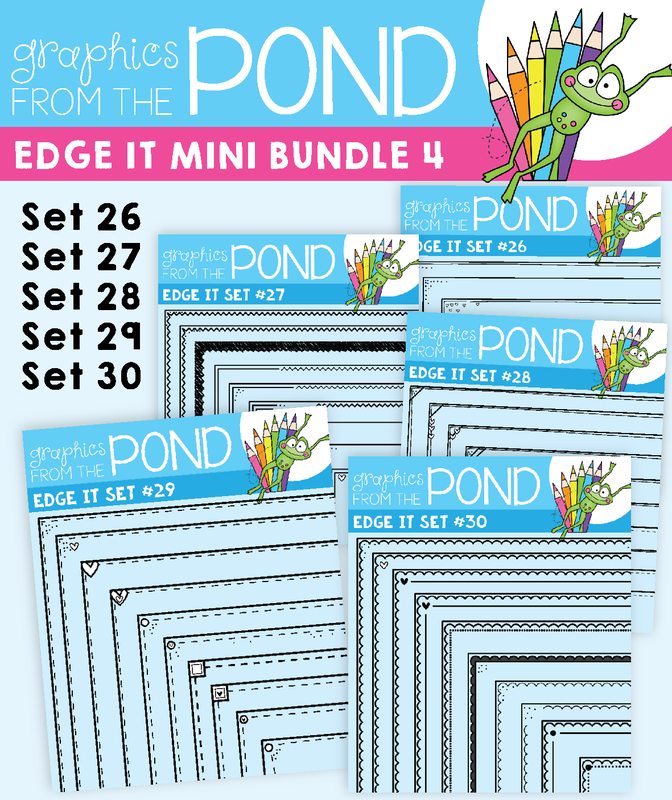 I have listed a new 'Edge It Mini Bundle' in my clipart store! Mini Bundle 4. 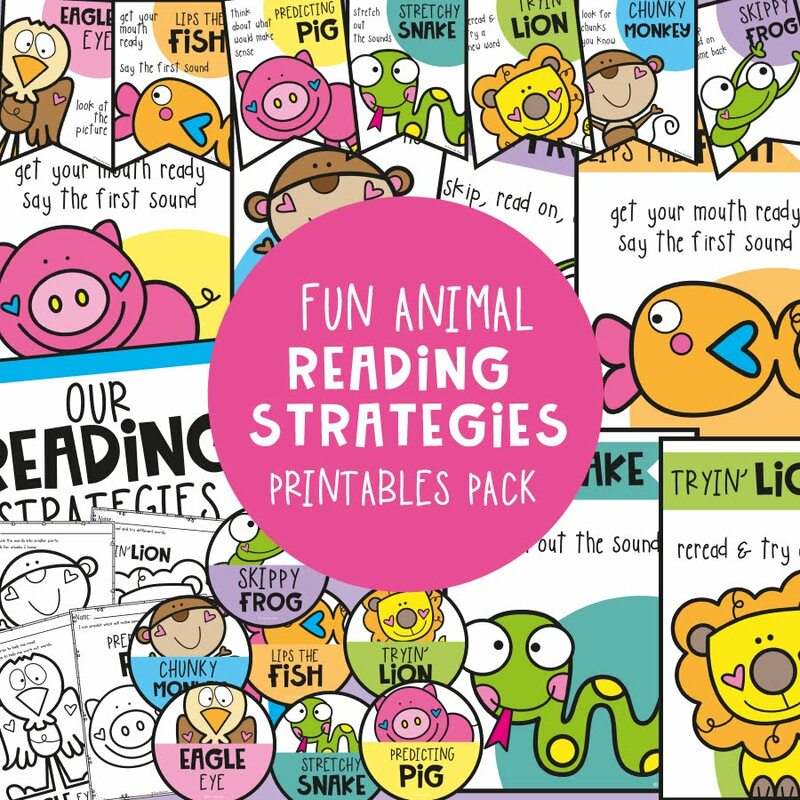 Each is a versatile set of 10 individual files to use in your classroom and teacher resource files that you sell and distribute. 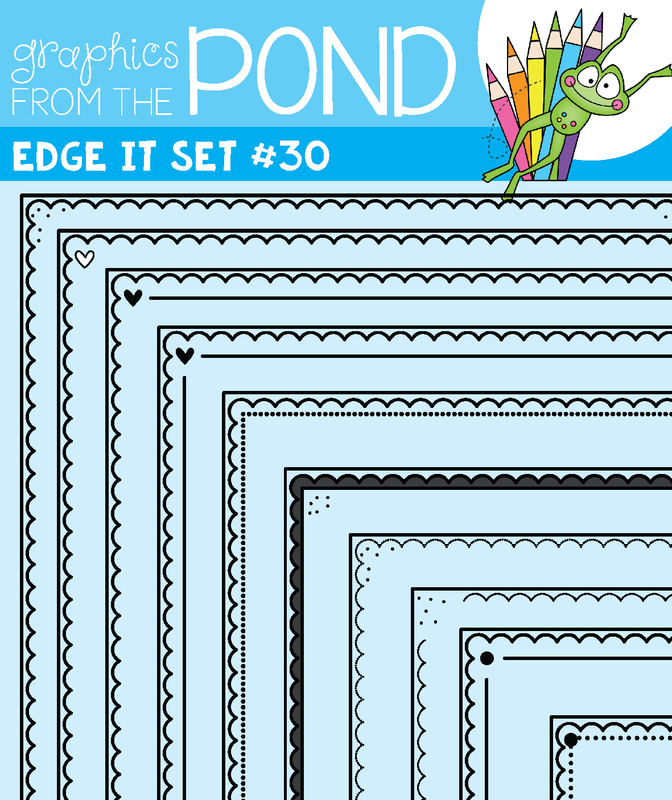 The mini pack includes a total of 50 frames! 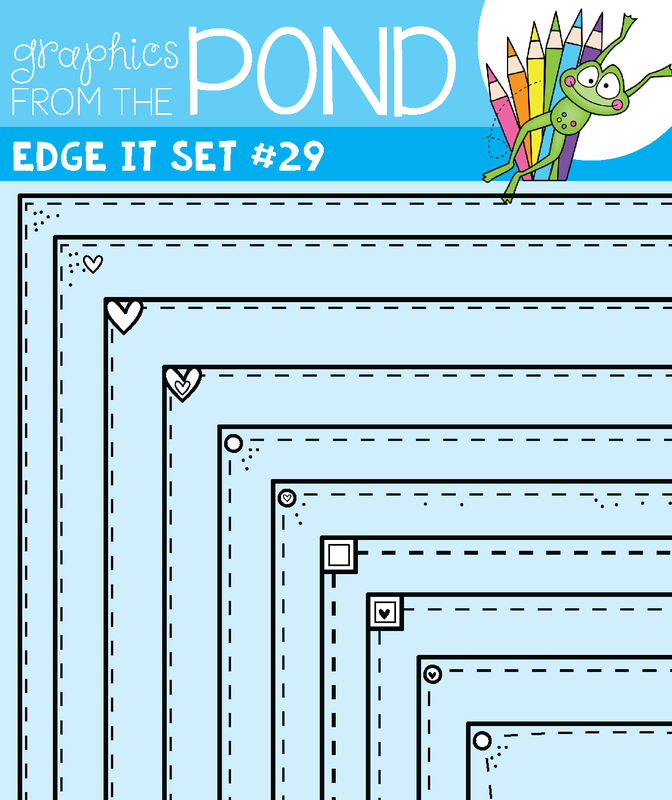 These border frames will work perfectly for worksheets and covers. 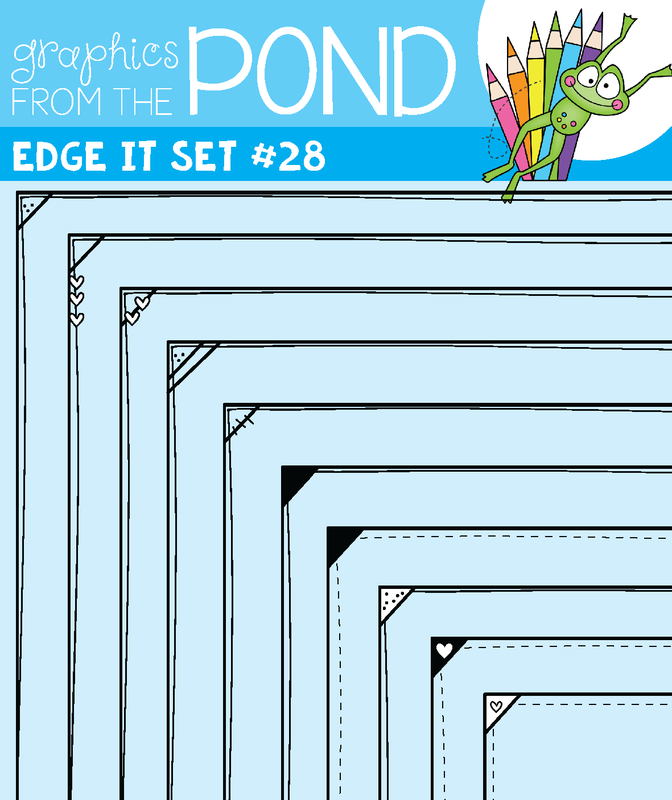 They sit close to the edge of the page and have a simple yet decorative design. They are all 'unfilled' frames, as I have made them specifically for worksheets. Here is a closer look at the designs. 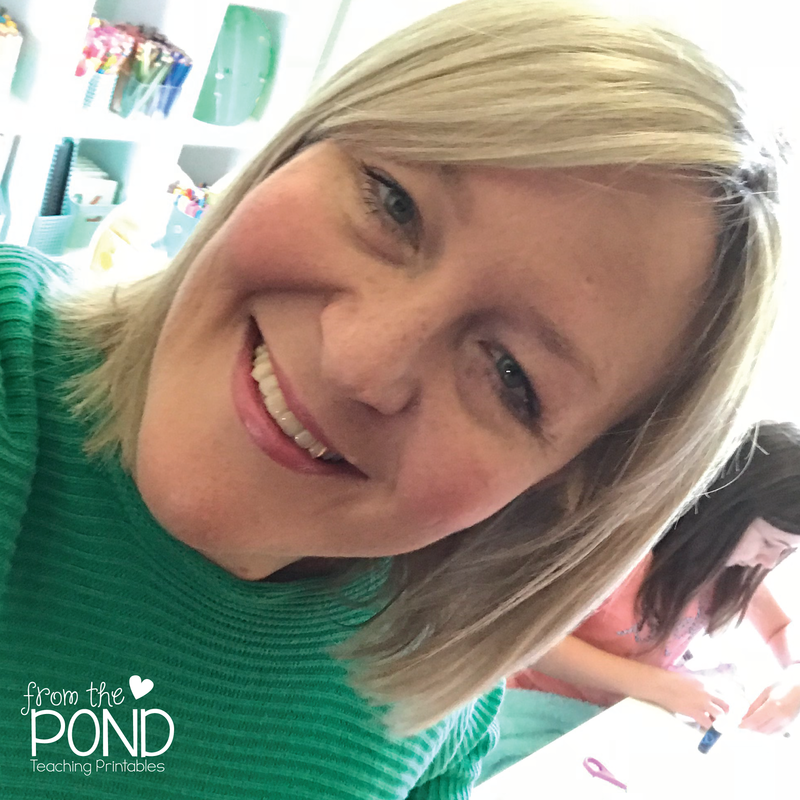 You may notice consistent and familiar themes and elements in my work - I draw from the heart and let my creative mind make decisions for me. All the sets are available individually for a $3 license fee. 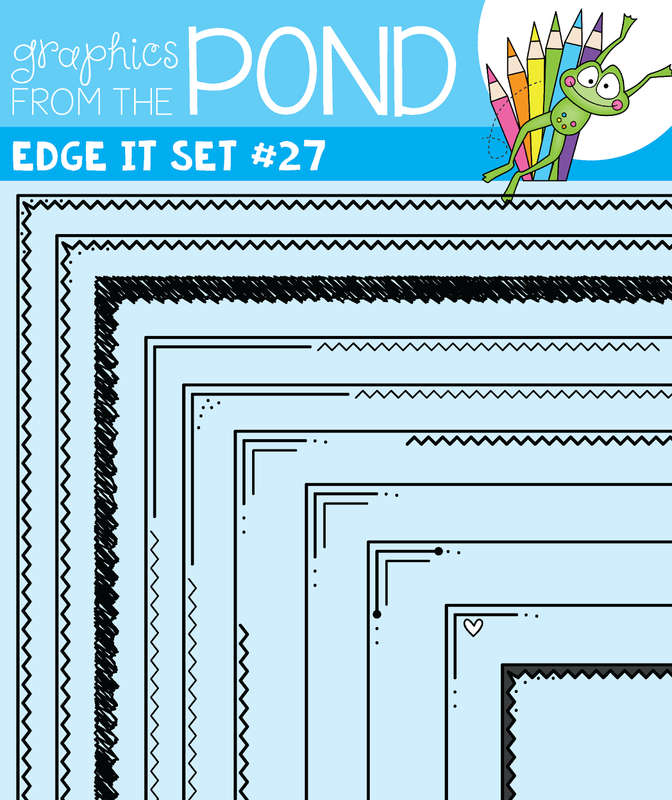 You can snag the bundle license today (all 50 frames) for just $5! Thank you so much for stopping by - I hope you have a busy and creative day. Why not share some love and happiness today while you still have the opportunity. 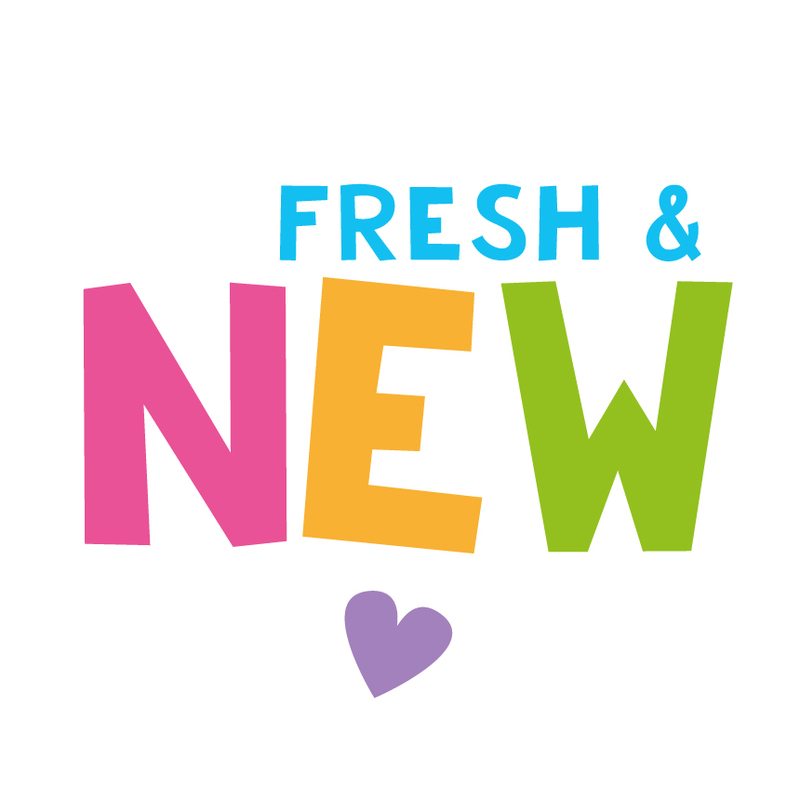 Need some fresh ideas to liven up your daily spelling? 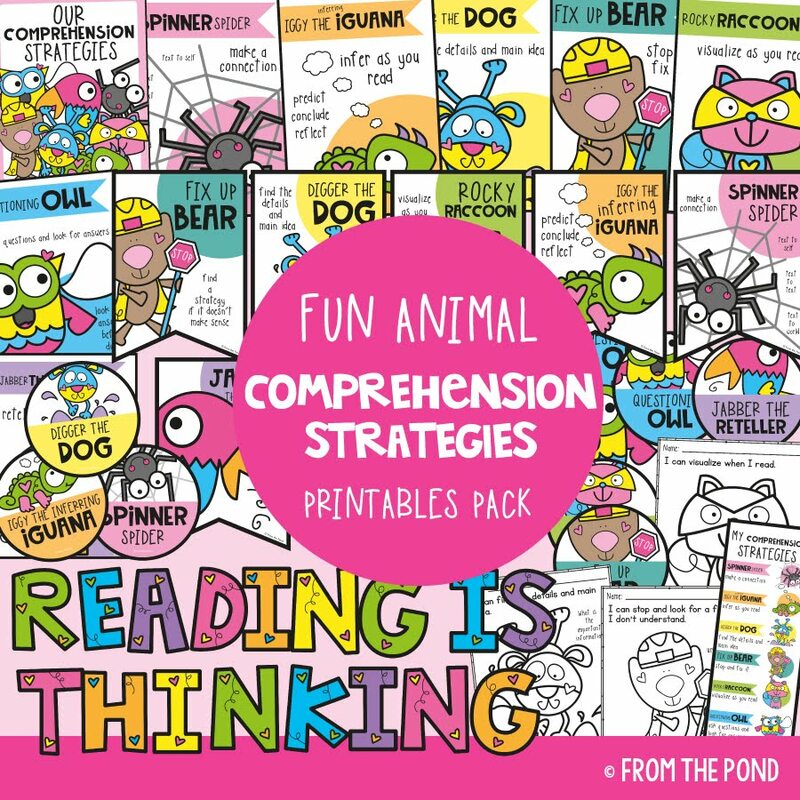 Try these five that will get your students using different thinking styles and interacting with letters and words differently. Students work with a partner and challenge one another to guess a list word. They must select a word and give their partner verbal clues about the word without revealing it. Take turns until all words have been used. Students select a word from their list and write it on scrap paper in large letters. They cut each letter out into a rough square and use the letter tiles to form new words. For short words, students could use the letters of 2 or 3 of their spelling words. Students stand back to back with a partner. 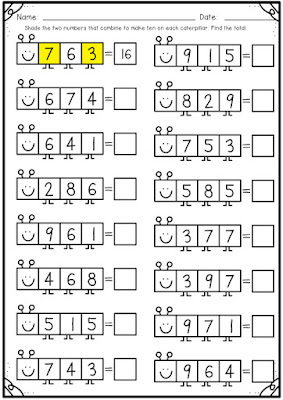 One student is selected to be '1' the other '2'. 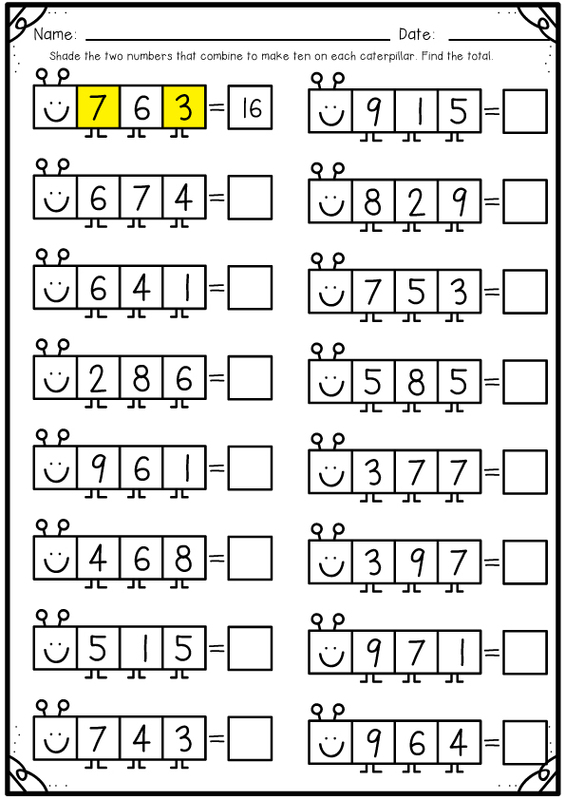 The teacher tells the class that either the ones or the twos will start each word on the next round - e.g 'ones, you will be starting the next word'. The teacher then calls a word. The students must quickly turn and face one another and begin spelling the word, letter by letter, back and forth. The student who makes no errors, or finishes the spelling with the last letter, scores a point.